Charger to headlight adaptor cable for Trion systems. 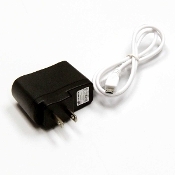 3.7V Li-ion charger for Expilion, Metro, Hotshot, Streak, and Pace systems. 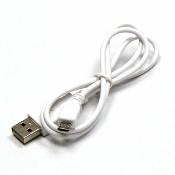 Includes charger and removeable USB charging cable. 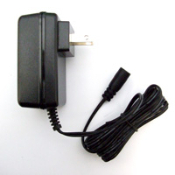 7.6 volt Li-ion charger compatible with Centauri, TridenX Xtra, TridenX, Trion, and Turbo systems. 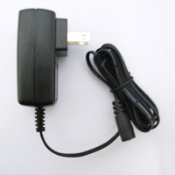 3.8 volt Li-ion charger compatible with MityCross, DualCross, and Turbo Mini 330 systems.